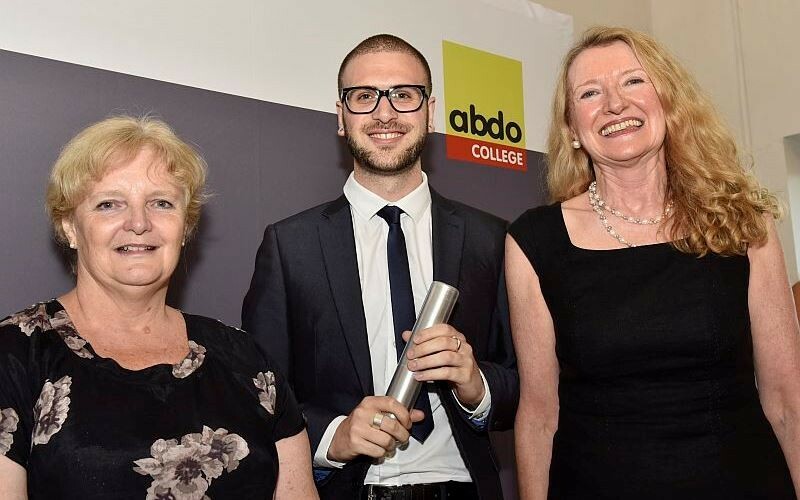 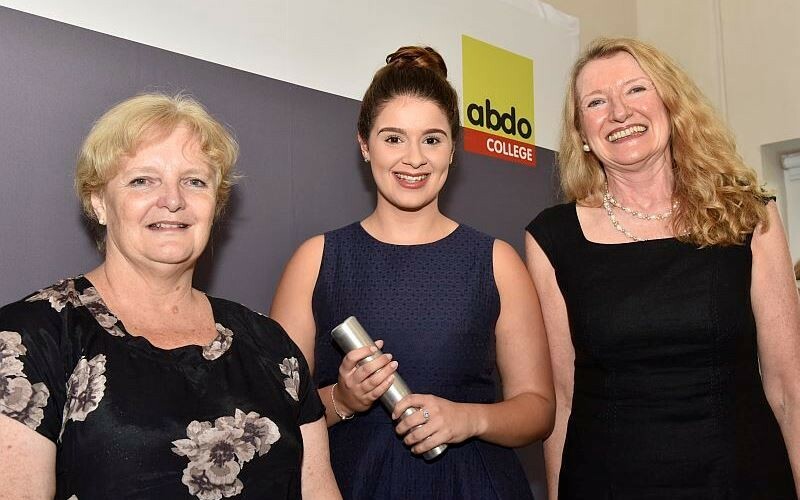 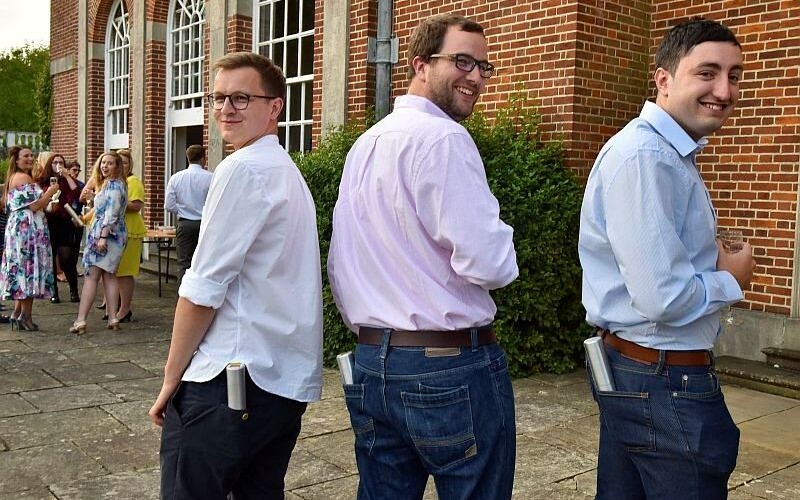 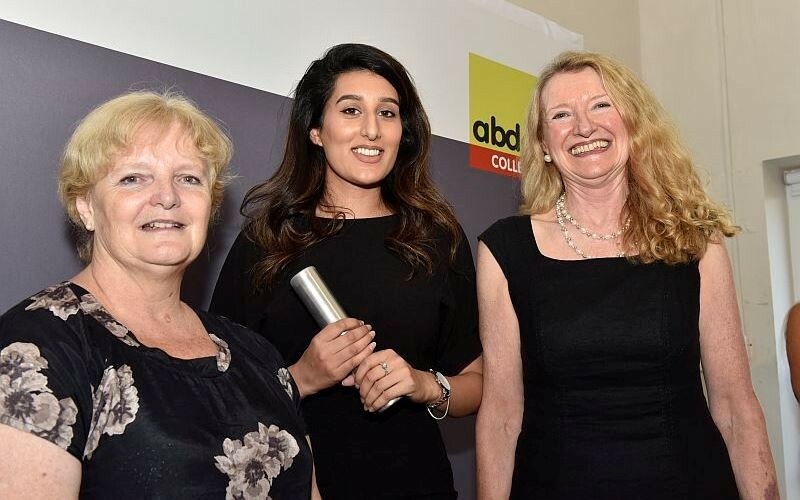 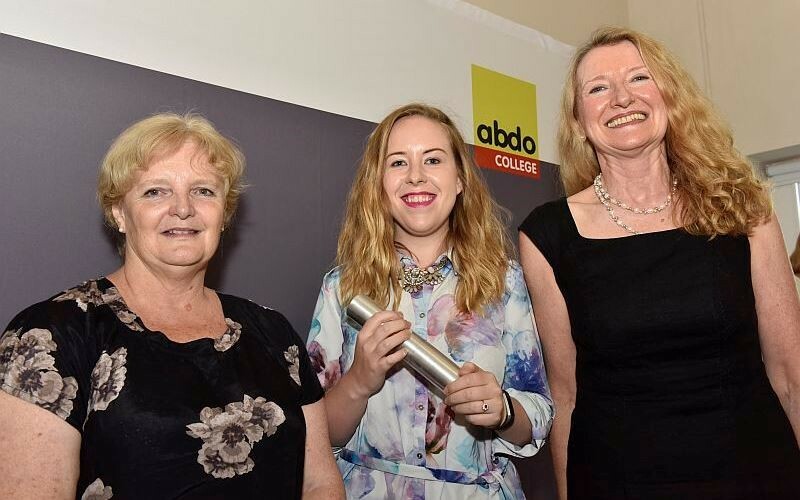 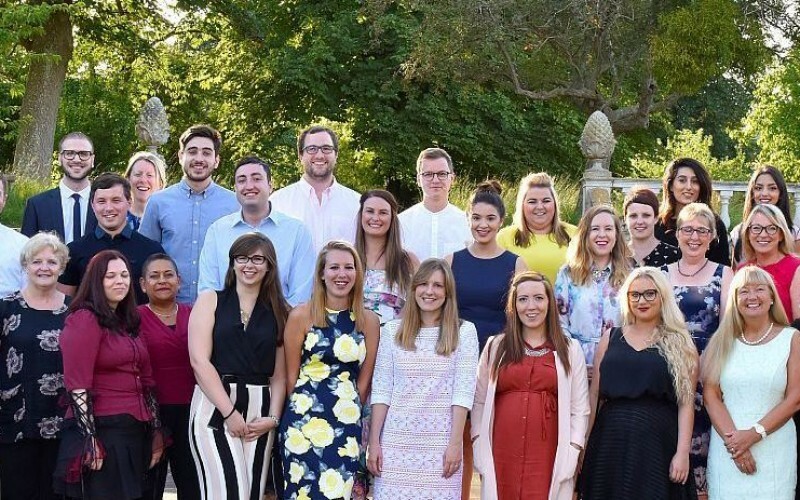 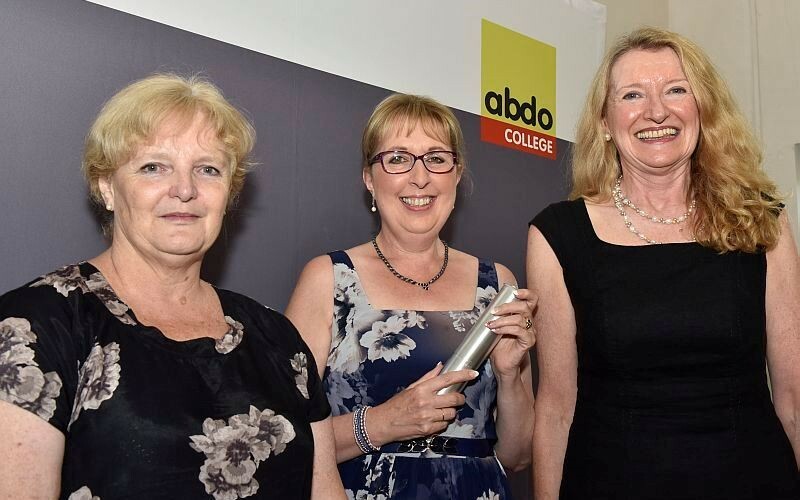 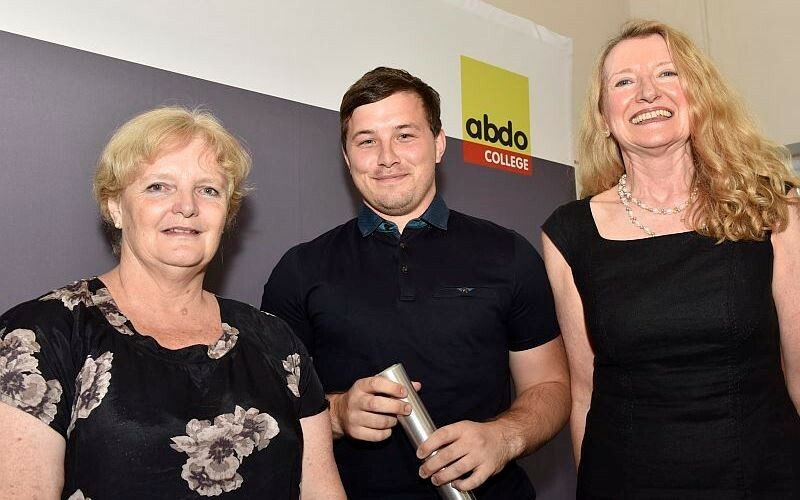 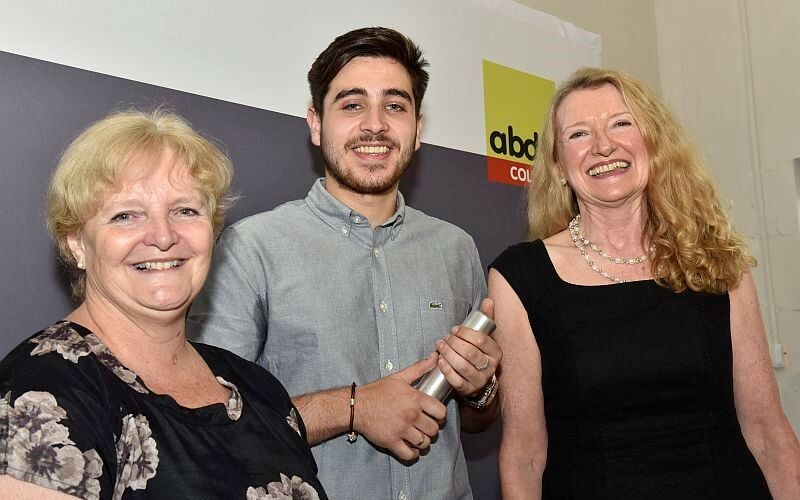 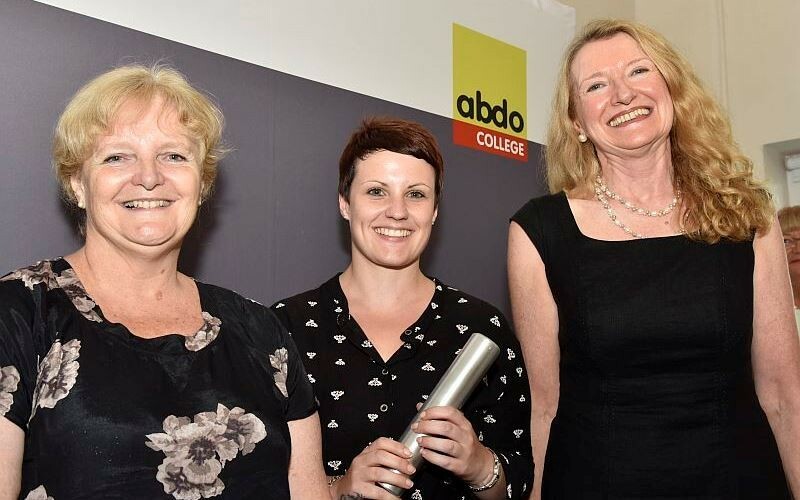 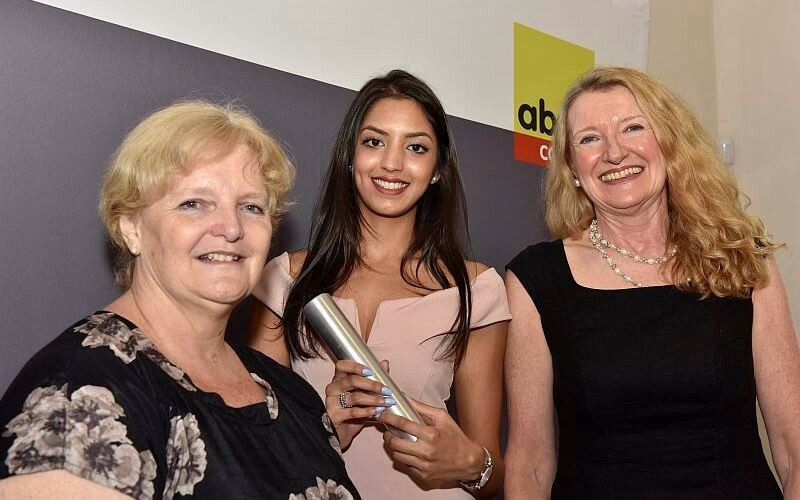 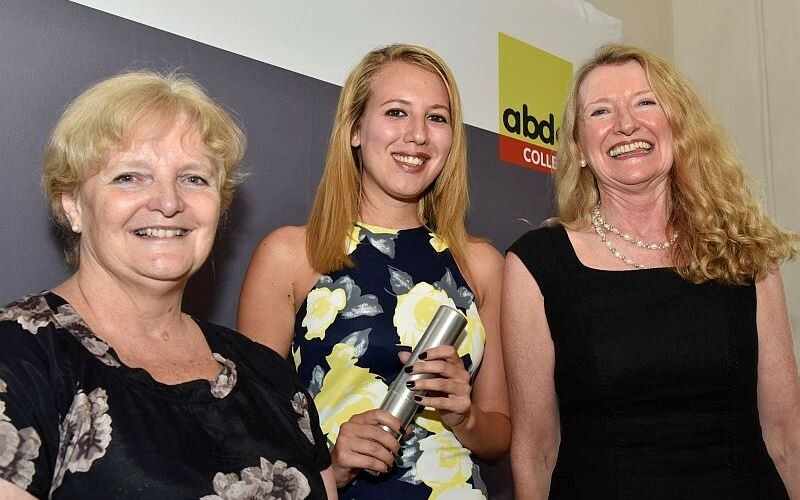 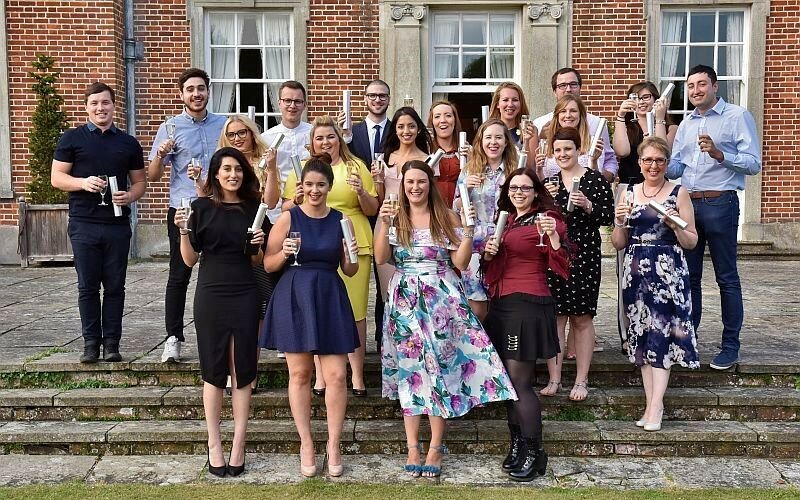 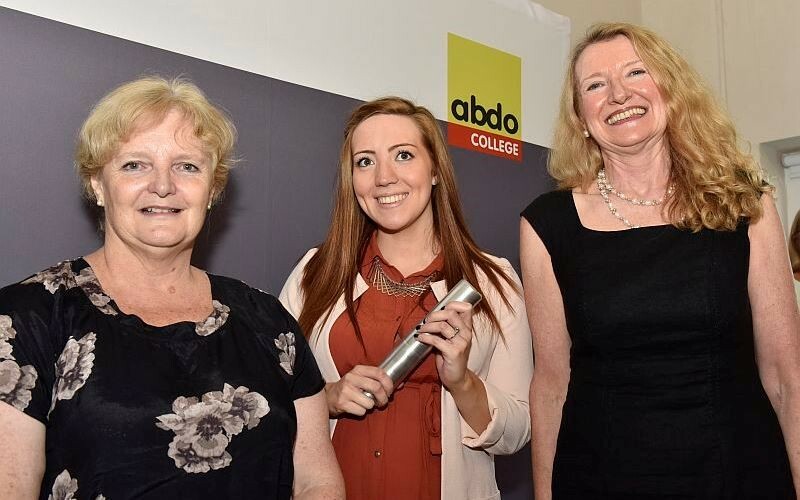 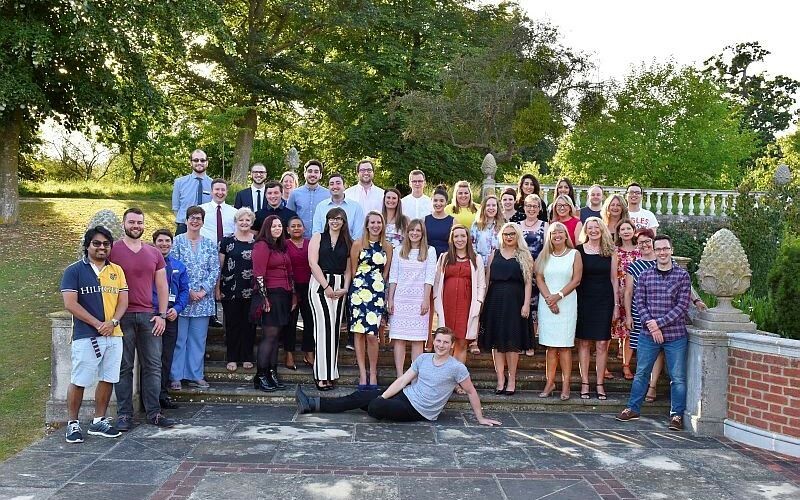 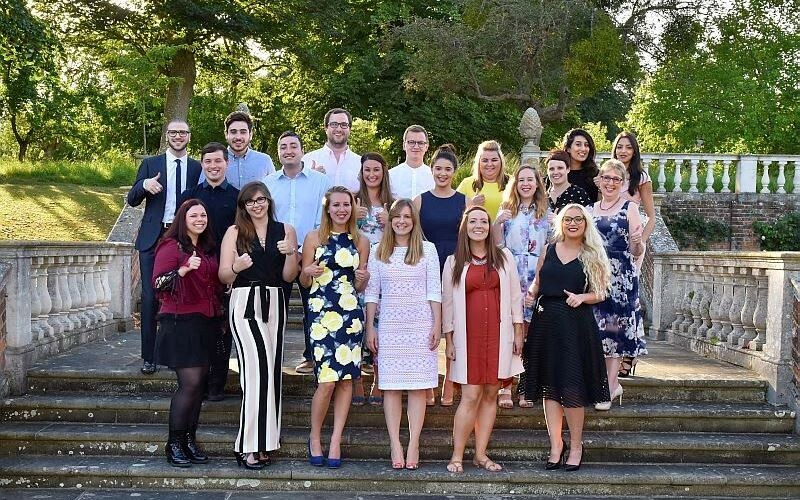 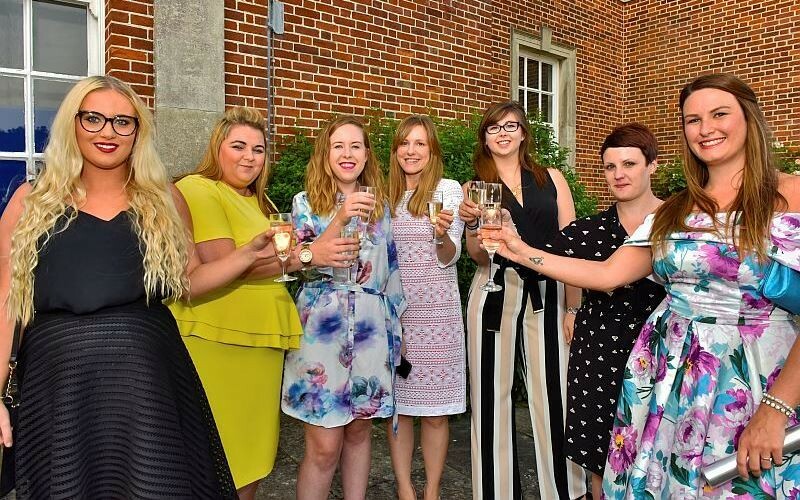 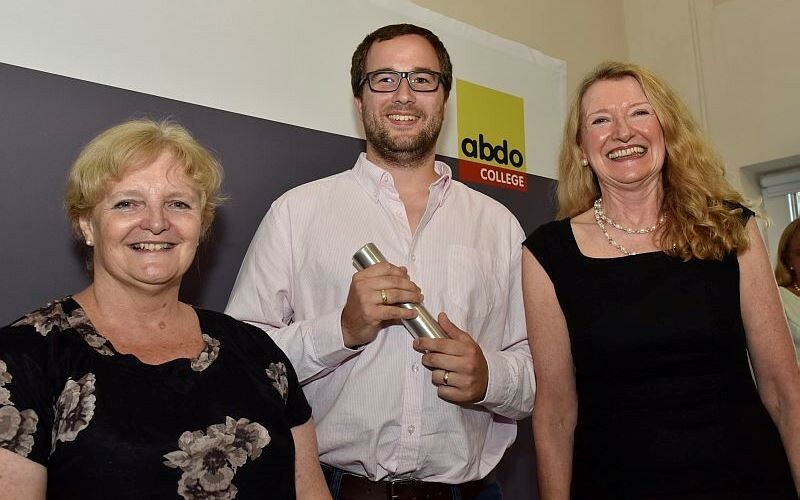 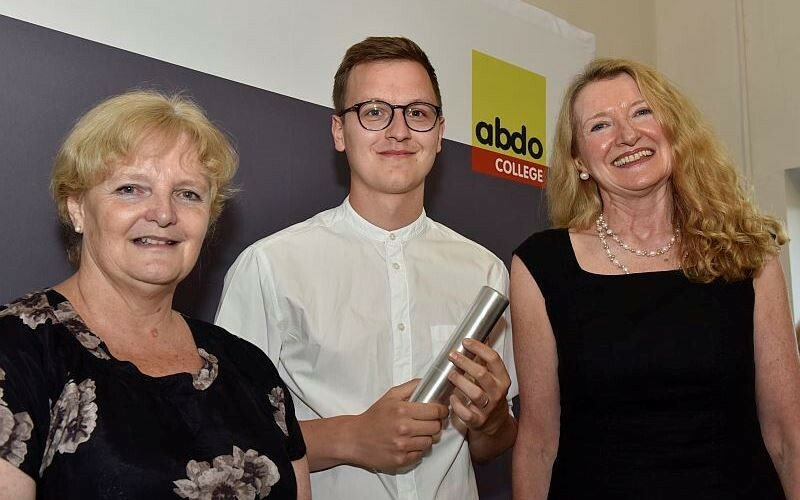 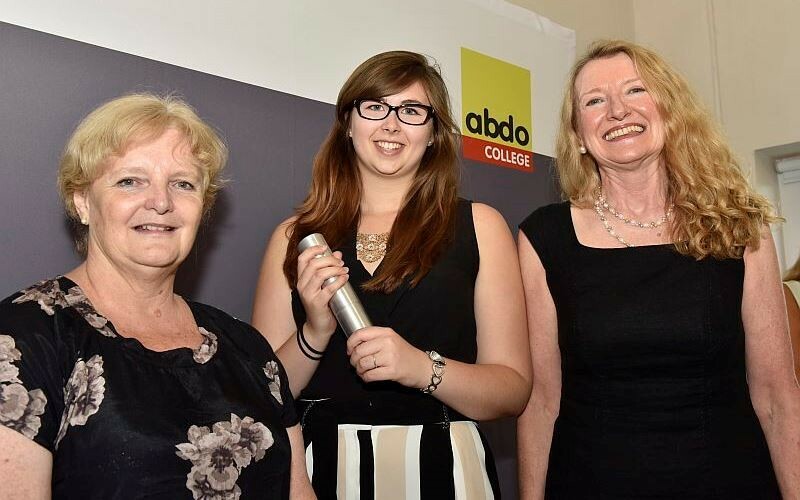 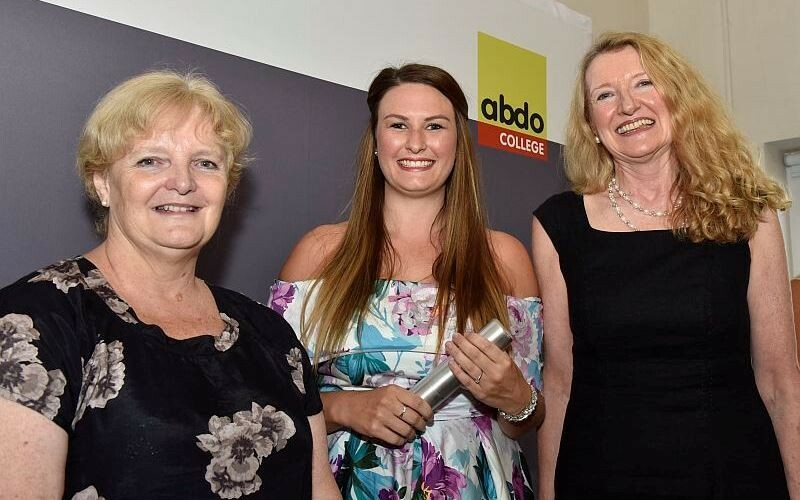 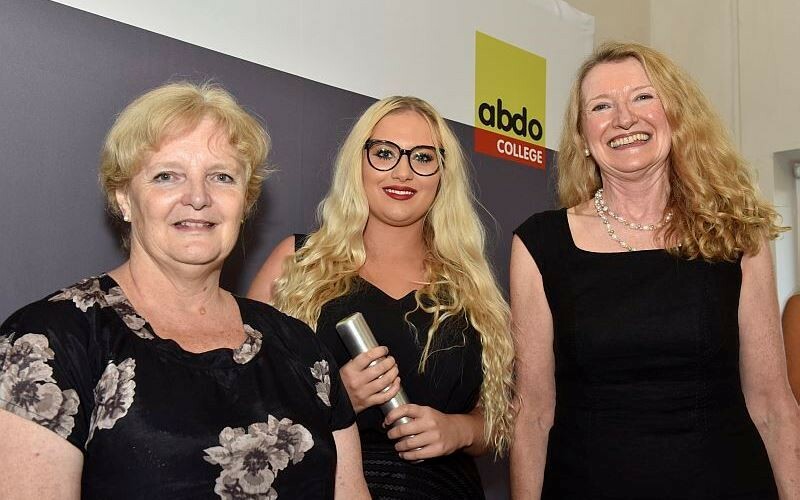 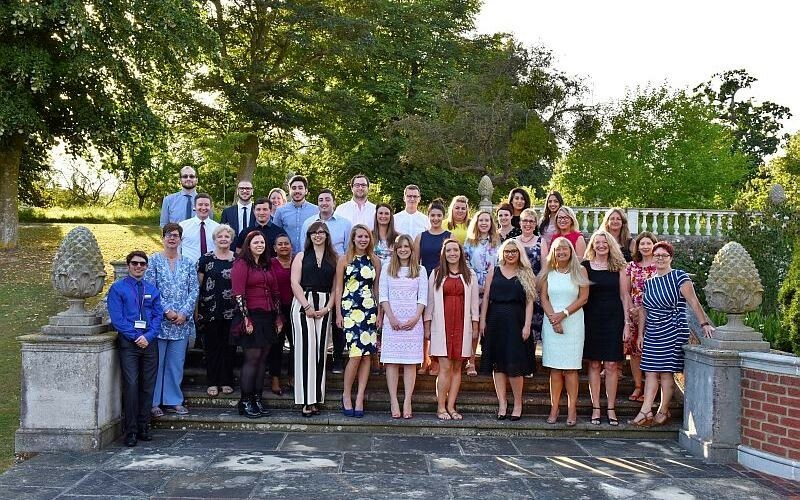 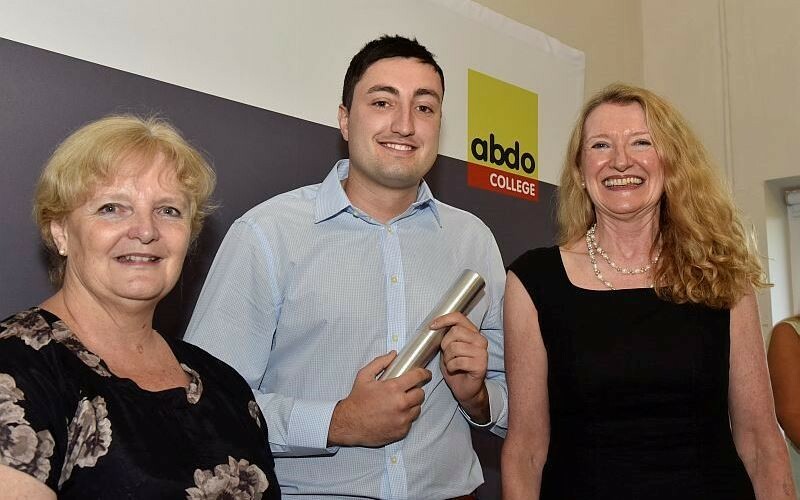 On 1st September 2016, ABDO College held its seventh Foundation Degree awards event for students attending Godmersham on their 3rd year block release session. 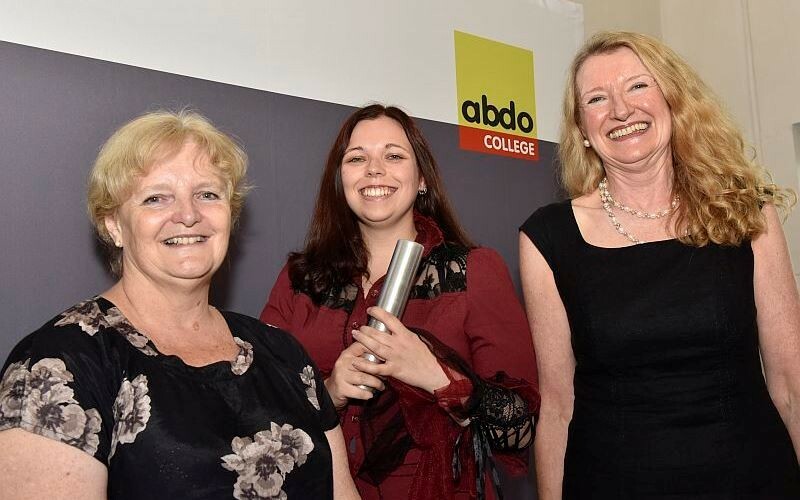 Hosted by College Principal, Jo Underwood, the successful students were awarded their Canterbury Christ Church University (CCCU) foundation degree, by way of a ceremonial handshake, by Professor Kate Springett (Head of the School of Applied Health Professions at CCCU) and Angela McNamee (Chairman of the ABDO College board of trustees). 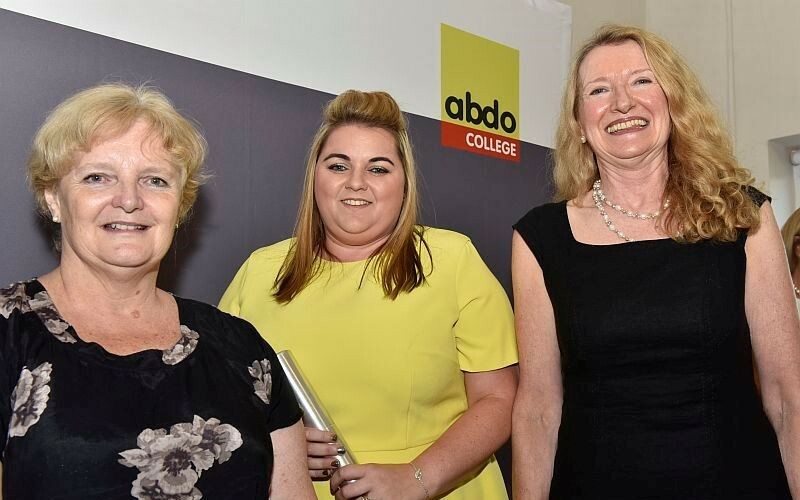 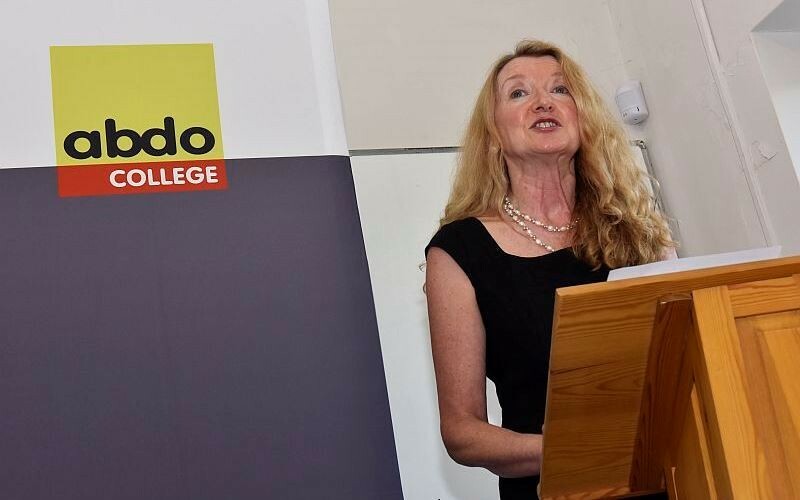 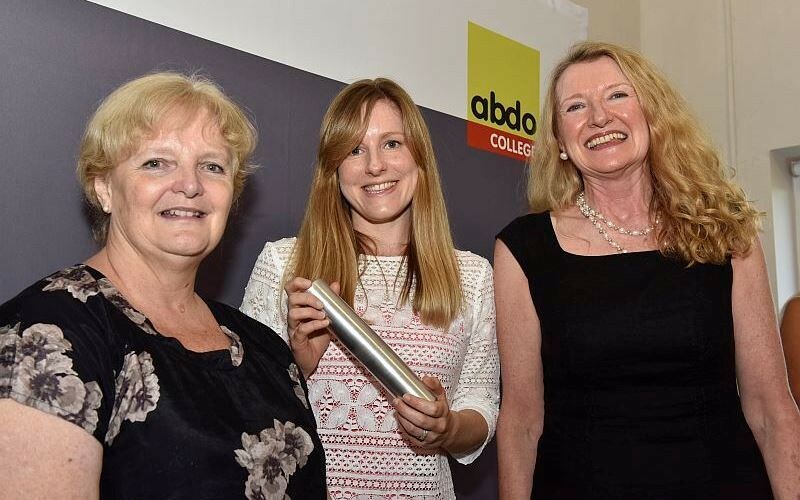 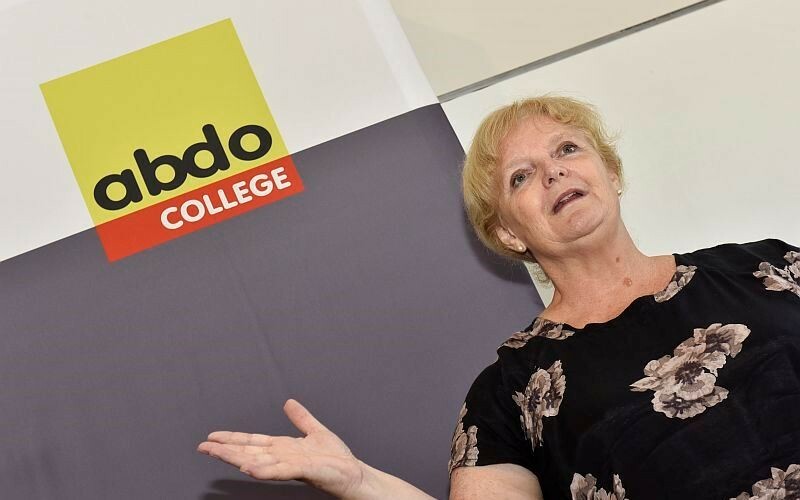 Fiona Anderson, ABDO President, also attended the event to personally extend her congratulations. 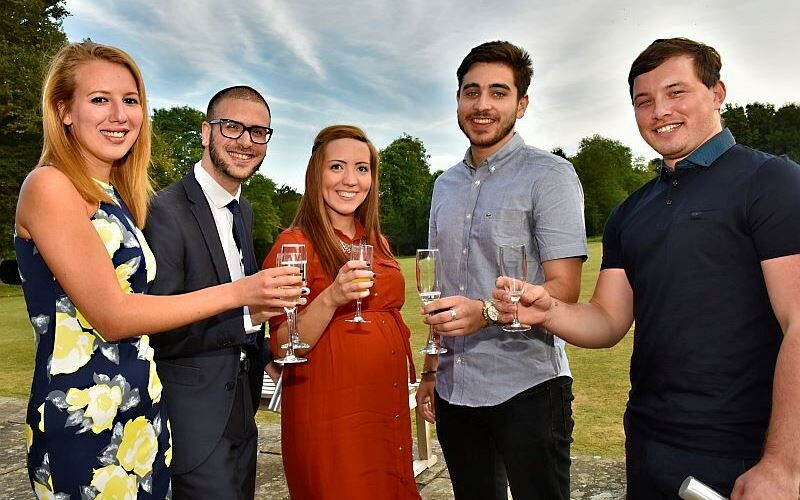 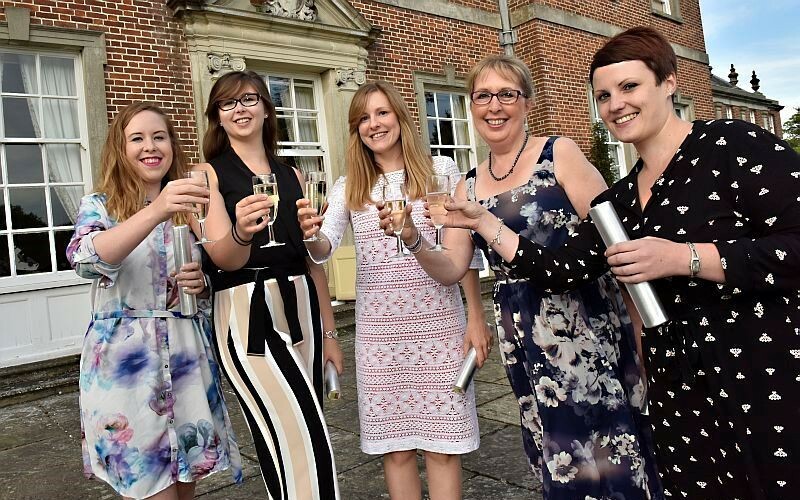 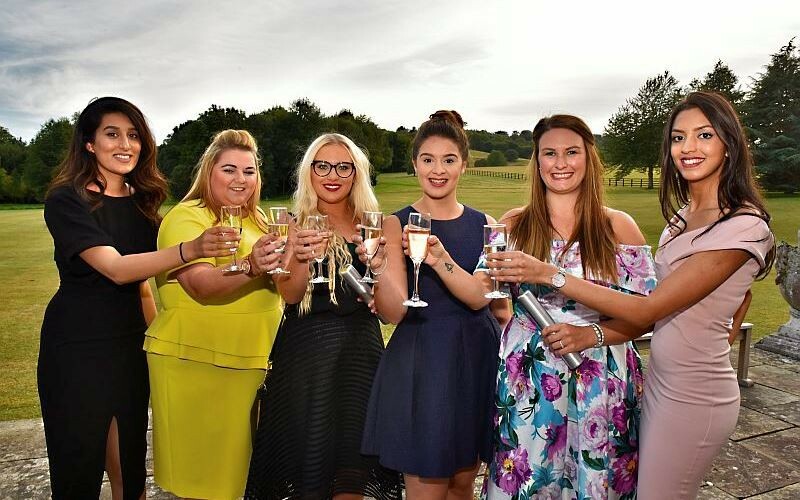 Following the awards presentation the event concluded with celebration party.